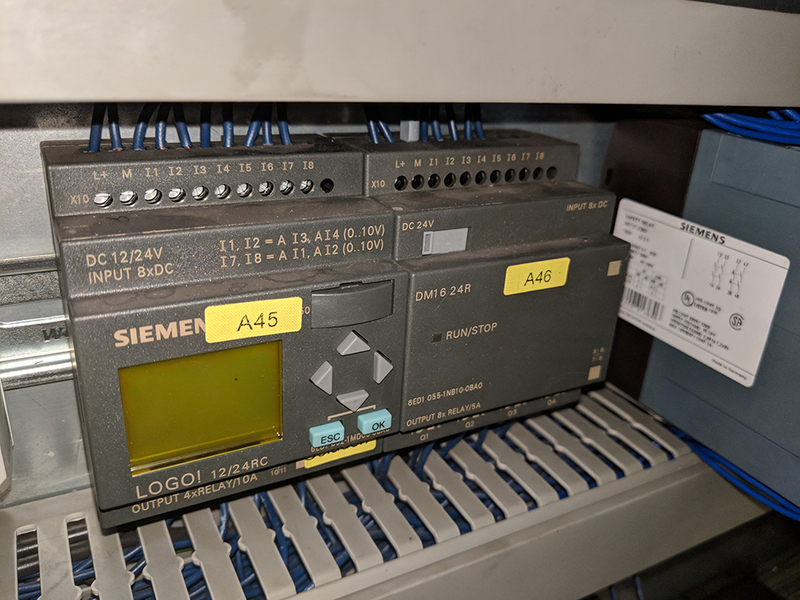 Sometimes a mechanical system can outlive its PLC controller. In these cases, upgrading or retrofitting your PLC system makes good sense. DN Controls can design, install, and integrate a new PLC to your existing machine, usually with a relatively short period of downtime. We offer such manufacturers as Siemens, Allen Bradley, Idec, and many others. Many times a system can be retrofitted to a new set of hardware and the software can be converted so as to ensure machine functions are retained. We can rewire your machine or retain the existing wiring – the choice is up to you. Extend the life and reliability of your equipment!